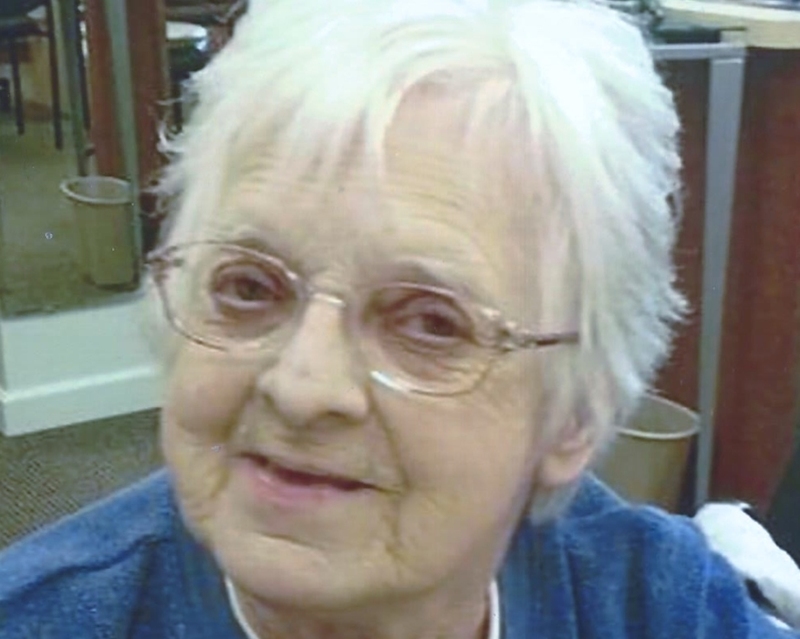 Shirley M. Wilson age 85 passed away February 5, 2019 at Community Care Center. She was born May 26, 1933 in Alliance, Ohio to Emil and Irene (Ketler) Walters. Shirley was a cook at the Alliance Senior Center, and attended Words Written In Red Church. She loved bingo, baking, dancing, her grandchildren, loved Christ and her beliefs, and was very kind and thoughtful. She is survived by her daughters; Shirley (Keith) Battershell of Alliance, Sherry (Dave) Henshaw of Alliance, and Tracy Wilson of Alliance. Sons; Scott Wilson of Alliance, and Shannon Wilson of Sebring. Sister; Beverly Warner of Salem. ten grandchildren, and eleven great grandchildren. Besides her parents she was preceded in death by her husband Alfred Wilson, sisters; Winfred and Martha, brothers; Earnest and Alfred. A celebration of her life will be held at a later date. Arrangements by Dean's Funeral Home, Sebring.